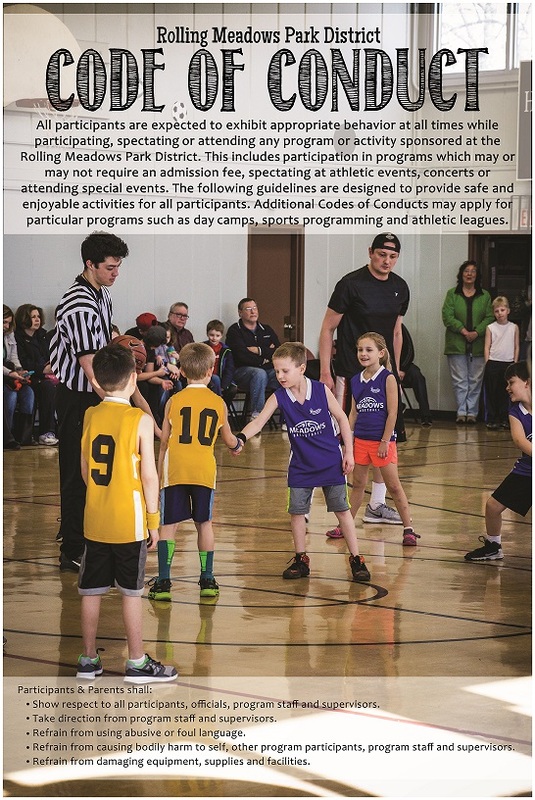 The Rolling Meadows Park District was formed in 1958 and is celebrating its 60th Anniversary in 2018. 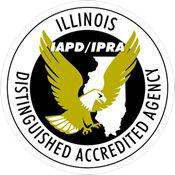 The District is professionally accredited as an Illinois Distinguished Accredited Agency a program of the Illinois Association of Park Districts and the Illinois Park and Recreation Association. 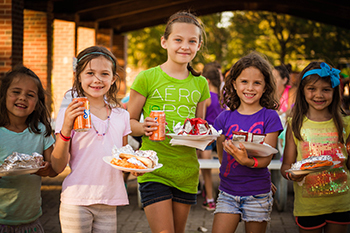 Rolling Meadows Park District has also been a finalist four times for the National Gold Medal award for excellence in parks and recreation management. David Andrejek, Donna Bisesi, Liz Bolash, Bill Cooley, Kim Meehan, Kevin O'Brien and Christy Savino.